Gala Bingo Website is among the most foremost Bingo websites in the United Kingdom. A finely blended theme of colours blue, white and pink and a cheery, welcoming casino handler on the sign-up page, define Gala Bingo’s image. The Gala Bingo website is user-friendly enough so that you do not have to spend too much time, searching for icons and services. For instance ‘join’ and ‘sign in’ options are contained in hard-to-miss yellow and red containers at the topmost left-side of the home page. Gala Bingo website is operated by the Gala Interactive Limited and fully licensed and regulated by the Gibraltar Gambling Commission. Unfortunately, due to harsh regulations and policies, Gala Bingo does not accept players from all countries. The only permitted countries are; the Romania, Germany, New Zealand, Ukraine, Ireland, United Kingdom, Argentina, the Netherlands, Russia, Finland and Sweden. Launched in 2006, Gala Bingo now uses the noteworthy Virtue Fusion Platform, as opposed to earlier, when they used their own. Gala Bingo are especially known for the many prizes that they give away to players, every week. The website is even listed in the GUINNESS WORLD BOOK RECORDS, for using the BIGGEST BINGO BALLS ever! Gala Bingo games come in a variety, from a second casino bingo room to virtual betting site, bingo slots and a lottery site. In fact, the website has a reputation for launching the highest number of new games every year, in the UK. Bingo players who always crave for diversified games will be happy with the large selection of online bingo games, at Gala. They have made the site accommodative enough, by offering a wide range of bingo rooms. With 19 active and widely popular bingo rooms to offer, Gala Bingo has managed to keep bingo enthusiasts coming back. Gala also ensure that they regularly update their bingo room lobby. Gala Bingo rooms include; Coronation St, Big Banker, Castle, The Chase, City, Mountain, Rainbow Riches, Emmerdale, Metropolis, Breakfast, Rush, Interstate 75, Coconut Island, Deal or No Deal, All Sorts, Bingo Lotto and the 1980 Club. Once players get to the lobby area, the Gala Bingo website looks even much better. The Gala website makes it easy for players to sort through game type, ticket prices and prize funds, whether you are playing 75 ball, 80 ball or 90 balls. What are the promotions and bonuses for new players? Gala bingo now offers a welcome package for all its new players. Once you successfully register and deposit real money, you will receive about 300% Gala bingo bonus to use for your favourite games. By just joining Gala Bingo, players could earn £20 Bingo bonus and £10 slots bonus. New players also get to enjoy 7 days of free in the newbie bingo room. 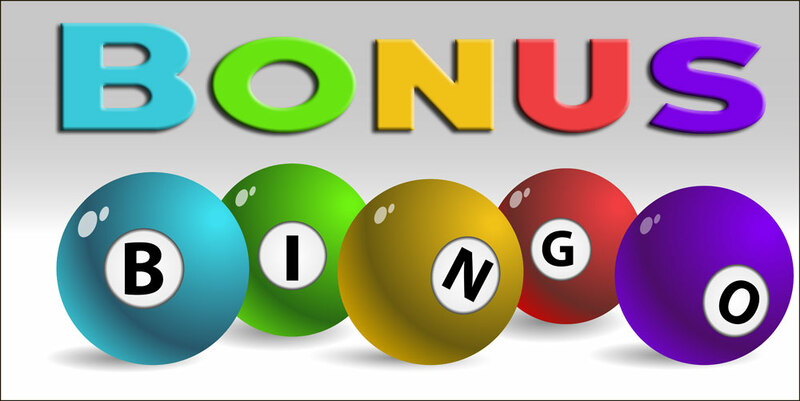 The 7 days of free bingo carry £35k worth of prizes including bingo bonus prize pots on each game. Note that in the newbie room, there are 12 games per hour. The Newbie room opens 4 hours daily, between 12 P.M and 2 P.M and 6 PM and 8 P.M (UK times). While each game comes with a total prize pool of £25, all tickets are free. All winnings are directly paid into the player’s Gala bingo bonus balance. New players can also enjoy the Newbie + room package that includes 14 free days of bingo in the newbie room. Note that this package is open 8 hours a day, between 2 P.M and 6 P.M and 8 P.M and 12 Midnight. All Gala bingo games in this room are 30p for 6 tickets for every game. The £25k worth of prizes is paid to players in form of bonuses that they can use to buy tickets. Note that Gala Bingo does not allow withdrawal of bonus money. However, players are allowed to withdraw any associated winnings. Also, the Gala bingo bonus funds are only valid for 30 days. In conclusion, Gala has earned much respect in the online casino industry. They have a wide range of games and variants, a wide pool of bingo rooms and lucrative offers and bonuses for new and existing players. NextNext post:Know your bingo etiquette before shouting house!